Ticket payments must be received before your court date. If your court date has already passed please call the court for additional information. 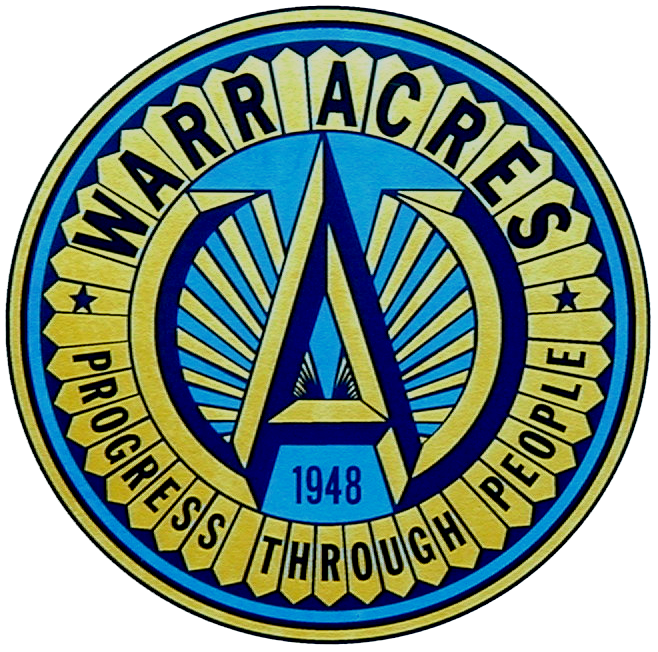 The Warr Acres Municipal Court offers multiple payment options. Online payments may be made by clicking the button on the left. Pay in person with cash, check or money order. Credit and Debit card payments only accepted by using the PAY ONLINE button on the left. All checks must me made payable to “Municipal Court” and include the ticket number number in the memo. How do I get more information about the quality of my drinking water?